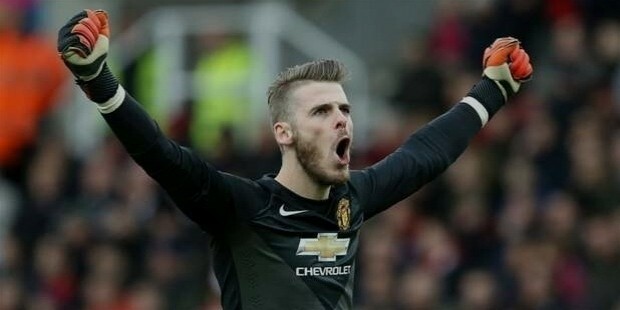 David de Gea Quintana, or more popularly David de Gea, is the goalkeeper who set the British record for the highest transfer fee for a goalkeeper when he joined Manchester United in June 2011; the amount was £17.8 million. It wasn’t a surprise for those who had followed him, though, as he had displayed his prowess with a brilliant career at Atletico Madrid. 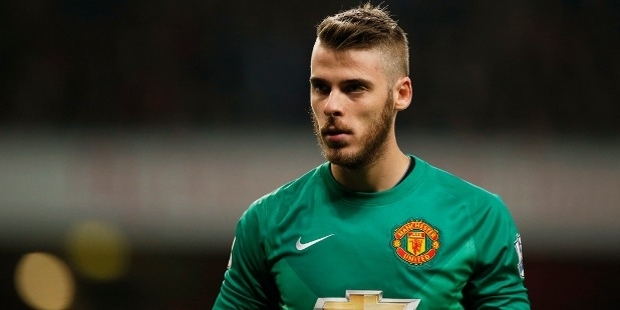 David de Gea was born on 7th November 1990. He took birth in Madrid, Spain, and his first club was eventually Atletico Madrid. 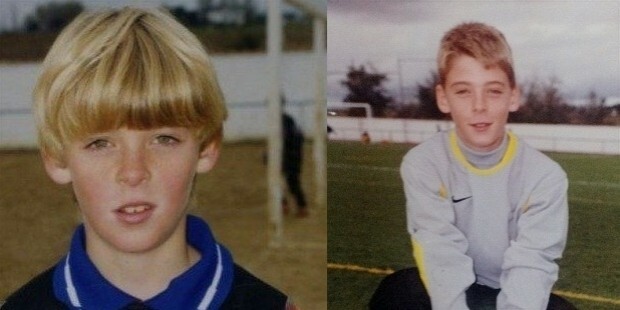 de Gea began playing at a very early age. 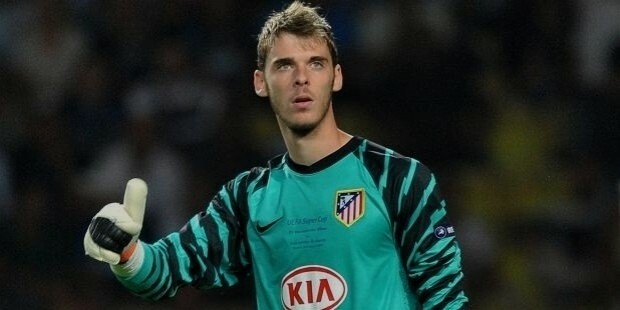 He wanted to be a goalkeeper, and at the age of 13, his youth career started with Atletico Madrid. His was a standard career that rose through the bars set by the club at every few posts. He kept on pushing the limits and became one of the finest goalkeepers of the present era. While he took birth in Madrid, he was actually raised in Illescas. He signed up with Atletico Madrid at the age of 13 with the help of a lie from his coach Juan Luis Martin – who mentioned that there’s another club which is hiring him. After that initial step, he rose through the ranks of the club and earned himself a professional contract at the age of 17 in 2008. He was pushed by Atlético sporting director Jesús García Pitarch to take up an offer by moving to another team as a loan, which he rejected, and had to train by himself as a punishment. 30th September 2009, at the age of 18, he made his professional debut, coming as the substitute to injured Roberts when another keeper was on national U20 duty. 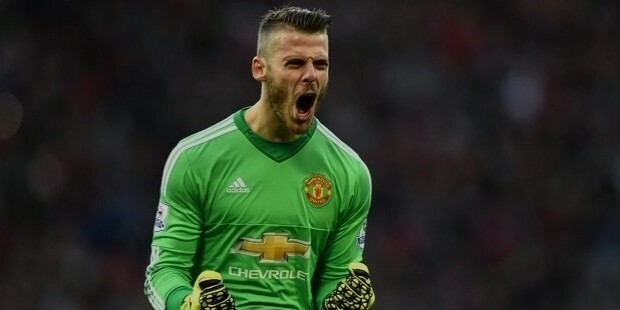 De Gea eventually finished 2009-10 season as the number 1 goalkeeper by virtue of his performances and mistakes of other keepers, and was retained till 2013 despite talks of signing by Manchester United. 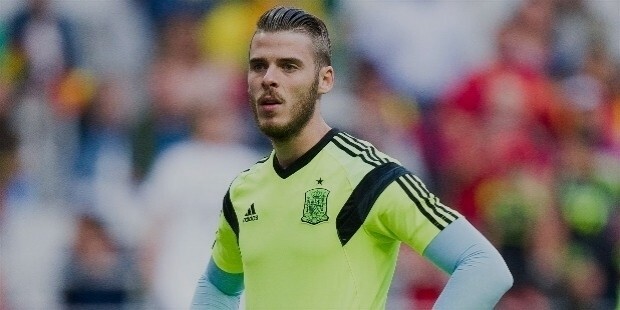 Quoting Iker Casillas of Spain on Gea "In Spain, we are lucky to have very good goalkeepers and De Gea will soon be fighting my place in the team". Amidst all speculations, he eventually moved to Manchester United after 2010-11 season and made his debut for them in a 3-1 friendly win over Chicago Fire. He earned himself testimonial from Wayne Rooney at his new team after he continued being a spotless goalkeeper. Despite this, some mistakes happened, and then he affirmed his intention of playing for the club for a long time, which he continues to do. He captained Manchester United for the first time in September 2016 after uncertainties over his future in the club and supposed deals being there with Real Madrid. He helped Spain U17 team en-route 2007 European Championship, and a silver medal at 2007 World Cup. Spain U21 team won the 2011 European Championship, which he was part of. They retained the title in 2013. He made it to 2014 World Cup team of Spain, playing his first international against El Salvador, in 2-0 friendly victory. He is farsighted, diagnosed in 2012, but it hasn’t had any major impact on his career. He’s in a relationship with Spanish TV Presenter and Singer Edurne since 2010.